Voted one of Melbourne’s best gyms to workout (Urban List & True Local) Healthy Fit is a local Fitzroy North gym and personal training studio that offers a range of gym memberships, personal training programs, small group training classes and nutrition coaching to suit your budget & fitness goals. Established in 2004 our Fitzroy North gym has offered fitness programs to the wider community of Brunswick East, Carlton North, Thornbury, Northcote, Fitzroy & Collingwood for 15 years. Whether you are new to fitness, a high performance exerciser or simply want to look & feel better, we have a something that will suit your money, mood & motivation. World class modern gym facilities that allow you to train in a clean fresh space. We are open 7 days per week and are a fully supervised gym at all times. We are not a 24/7 gym. Voted one of Melbourne’s best gyms to workout (Urban List & True Local), Healthy Fit applies a holistic approach to fitness, wellness and nutrition. We are a gym intimidation free zone, & understand that fitness isn’t a race or competition with another, but rather about making steady sustainable progress that allows you to move & live better. You are never a membership number at Healthy Fit. We understand that you are a person with your own unique story and individual fitness goals and needs and are here to help you achieve your results in a friendly and welcoming community. 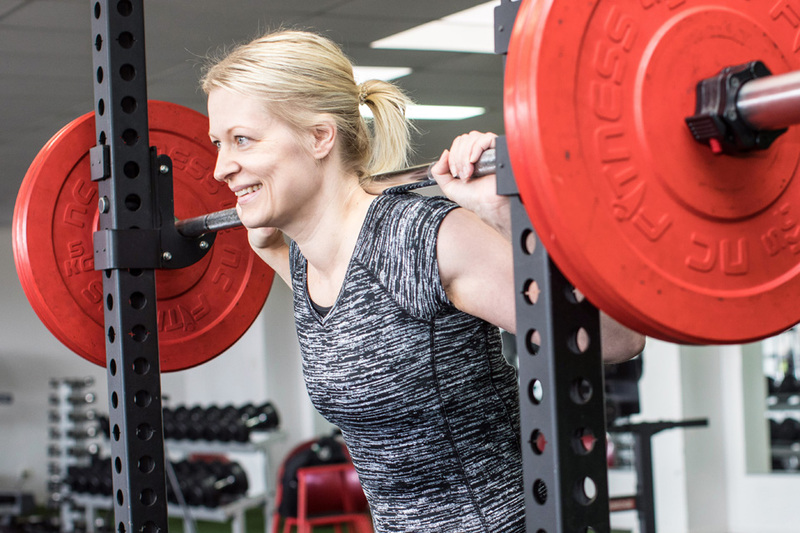 We are a fitness coaching gym where you work with a TEAM of coaches and support staff on hand at all times. Everyone on your team will know your goals and will be able to answer your questions. We want to give you the best fitness experience possible where you get to work with a team, so for that reason, we employ our Personal Trainers/Fitness Coaches as permanent employees… to provide you with consistency in service. Whatever your goal, the Healthy Fit Team is here to help you reach it. We invite you to be part of a personal experience where your results and well-being are our priority.